MANIK makes carrying your keys a breeze when you're holding it by it's two finger handle. 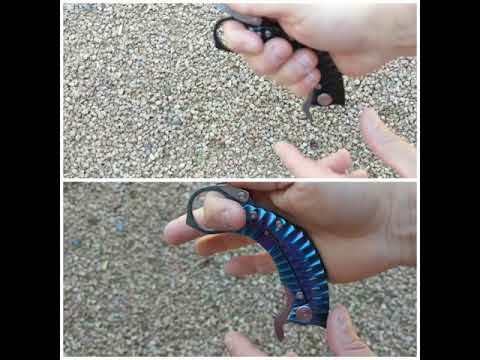 Whether you carry MANIK on your key chain, belt loop, purse or backpack, the included carabiner makes it simple to attach your MANIK knife. It is said that preparation is the key to success. Be prepared with MANIK. Perfection improved! 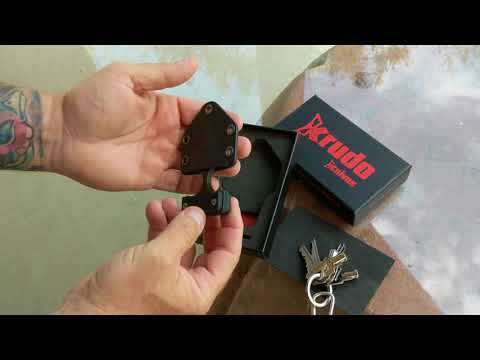 Welcome to the SNAG X Controller Folder from KRUDO Knives. 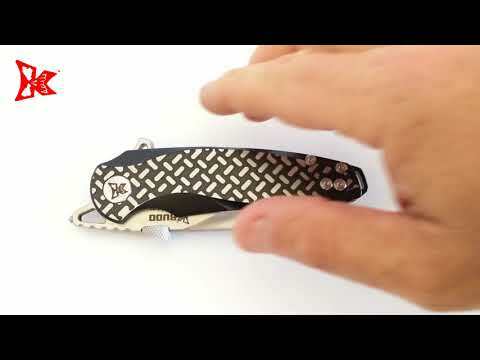 The SNAG X is a low profile, light, easy to carry, pain compliance personal protection tool. 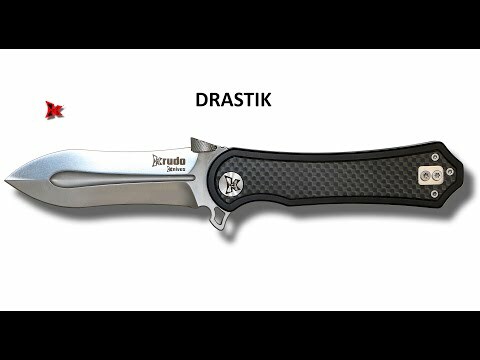 A non-bladed tool that can make the difference if you find yourself in a sticky spot. An ideal tool for law enforcement, security details and those just wanting an added measure of protection. When controlling the outcome matters, the SNAG X Controller Folder is the tool of choice. Designed by Louis KRUDO with a sleek appearance and easy pocket deployment feature (D.O.T). This is a must have tool to control any situation.